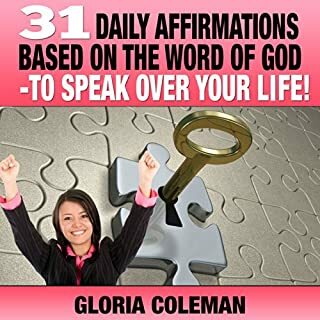 What a Blessing listening to these audible affirmations. they set the tone for my day and help guide my prayers, not only for myself but for my family, friends and others as well. 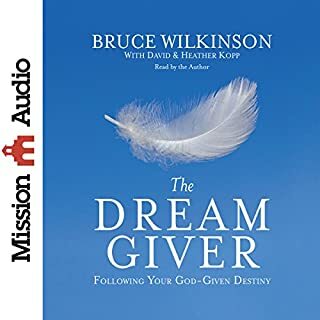 Best-selling author Bruce Wilkinson shows how to identify and overcome the obstacles that keep millions from living the lives they were created for. He begins with a compelling modern-day parable about Ordinary, who dares to leave the Land of Familiar to pursue his Big Dream. With the help of the Dream Giver, Ordinary begins the hardest and most rewarding journey of his life. very inspirational and very timely. Loved this book. it has motivated me further to go for the Dream/Vision God gave me.